This article is about the great offers which are going to start from today onwards [March 22, 01:00 (UTC +8:00)] on GearBest.com. These offers are going to start there on an occasion of their celebrations of their 2nd anniversary. GearBest is offering huge and unbelievable discounts on all the products available on their website. But I will especially talk about their popular brand Xiaomi. 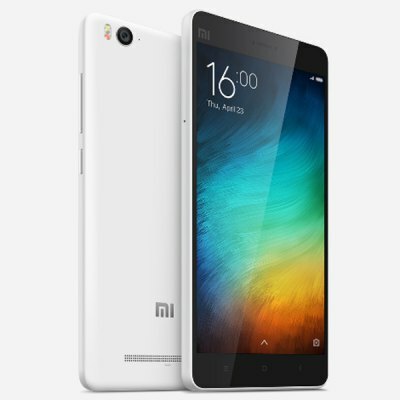 On this sale, you will get a fantabulous discount on many Xiaomi products. 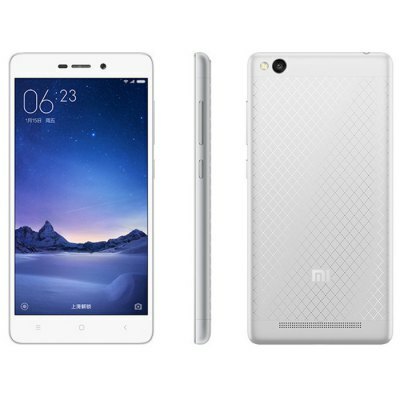 Here I will share with you some popular items of Xiaomi on which promos are going to start. We always love to get an extra discount even on an already discounted price, which exactly will happen in just a few minutes from now. You will be able to enjoy these awesome discounts on all the Xiaomi products you will purchase from GearBest. This smartphone is having 5inch screen size with 1280 x 720 High Definition Screen resolutions. You will get the 5-megapixel front camera and 13 Megapixel rear cameras. The battery capacity is just awesome because you will get a 4100mAh lightweight battery with twice power capacity. On a regular basis, the price of this phone is $208.78, but on giving a discount you will get that on $147.89. But but! You will now get this exact phone on just $139.99 during this promotional offer. Isn’t it just unbelievable? That’s what I am trying to tell you all from the very beginning. So go and grab your favorite brand without much delay in thinking. This is a 5inch screen size Phablet with 1920×1080 Pixel display screen. You will get to enjoy 2GB RAM with 16GB ROM capacity in this Phablet. On this Phablet, you will get a 5megapixel front camera with 13 megapixel back camera. On a regular basis when there will be no offer you can enjoy this Phablet on $ 467.33. But on GearBest, you can enjoy this on $161.76. But due to their Promotional offer, you will get this on just $159.99. 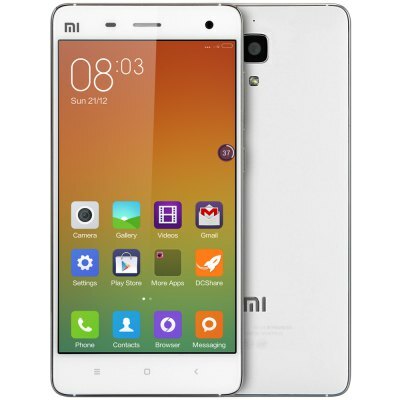 This is another smartphone on which you can again enjoy the super-duper discount offer. 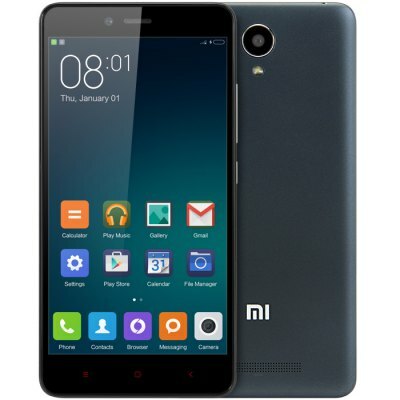 On regular time when there will be no discount at that time you will get this smartphone on $358.17. But now on this discount time, you will get this just on just $159.99. Again you can enjoy a great discounted price from the normally offered pricing. This is a 5.5inche long Phablet with 1920 x 1080 full high definition screen quality capacity. The front camera you will get 5megapixel with 13megapixel back camera. The RAM capacity of this Phablet is 2GB and the ROM is of 32GB capacity. The regular price of this Phablet will remain $311.44, but when there will be discount the price will become $154.64. But on this awesome celebration time, you can avail this Phablet on just $149.99. Isn’t it good to hear! Hmm. 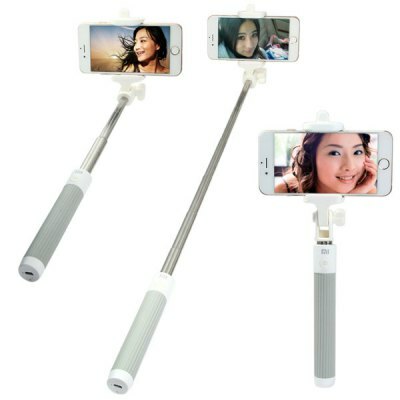 On this selfie world, people love to enjoy equipment which can make the job of taking selfie much more comfortable and enjoyable. So you can try out this Bluetooth Wireless RC Self Timer Stretch Camera Monopod with Rotating Clip Stand. This stand is compatible with iOS 6.0 and above, and also with any Android Phone. The price of this stand in regular time is $29.04 and now in discounted offer you will get it in just $12.89. 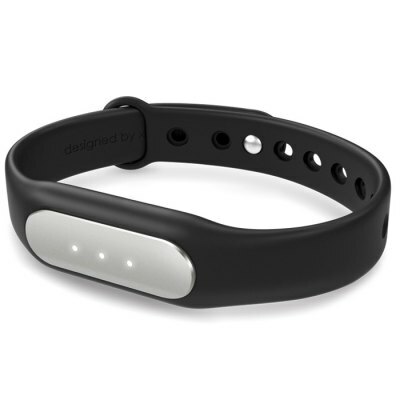 This is a heart rate wristband from XiaoMi. In this hectic scheduled life one thing, we very often forget to monitor and that is our health. So in this 2016 let’s promise to ourselves that we will take care of our health along with our rest of the responsibilities. So in the promise to that, we can try out this awesomely priced wristband which is absolutely perfect for monitoring our health factor. The price of this heart rate wristband is $28.08 in regular time. But due to this promotional offer we can get this on just $17.29. So without much delay try out your favorite brand to keep your heart in good condition. 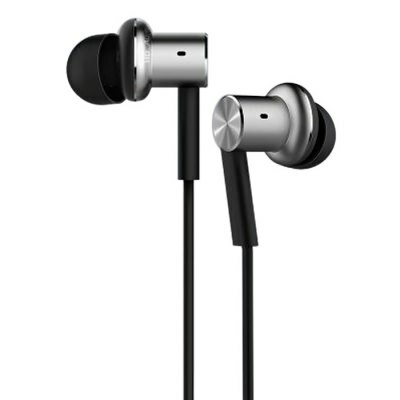 This is a dual driver ear headphone from XiaoMi. We are always in a need of one good and comfortable ear headphone for our phone. This headphone not only serves the purpose of listening music but also to answering or receiving phone calls, even for controlling our phone volumes. So this dual driver’s earphones will beautifully serve all the above functionality. The price of this headphone is $48.62 in regular time, but in discounted offer it is $18.52. But during this promotional time, it will be just $16.99. 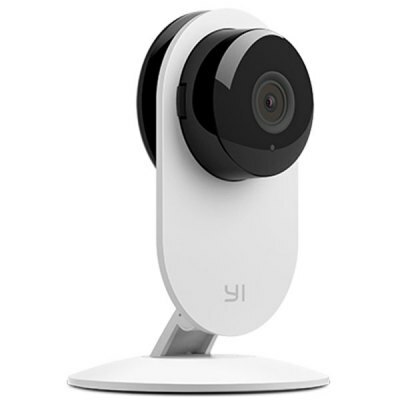 This is a WiFi enabled night vision camera from XiaoMi. This camera is very much in demand due to security label during the night or in dark places where there will be no light. This is an effective device for those who want to know what is going on in their houses or offices even when he/she is not practically present out there. This is a must device for every person for just keeping out their security label intact even in their absence. The price of this night vision camera is $76.49 in regular time. But during the discount time, you can get it on $29.93. But during this promotional offer you can avail this in just $28.99. The above all products are very good quality products even in such a reasonable pricing. But due to this promotional offer by GearBest this reasonable pricing have become much more reasonable and unbelievable. So many thanks to GearBest to offer their valued customers such a good amounted products.